Having somewhere private to build in Second Life is pretty much a necessity for many content creators, and a builders sky box is a good way of achieving that. This Builders Skybox can be rezzed at a chosen height either temporarily on say a sandbox or permanently on your own land. If you intend to use this skybox on a sandbox you’ll need to find one that allows scripts, and whilst many sandboxes have blocked them to cut down on griefers, there are still some out there with scripts enabled. A few examples include Cordova and Columbia. Cordova does appear to attract a number griefers, but the skybox rezzed at height will put you out of reach of all but the most fanatical of them. If you don't already have your Builders Skybox you can get it from the Marketplace. 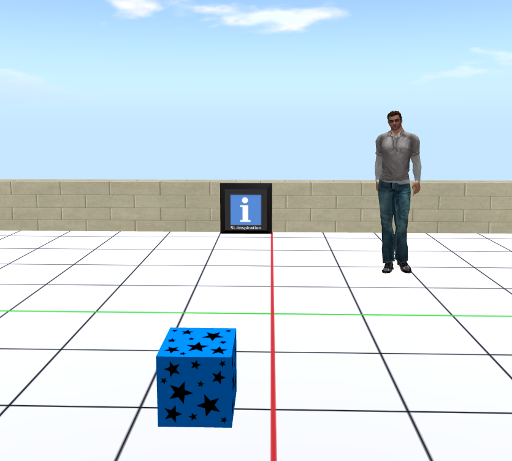 1/ First place the rezzer box on the ground in front of you. The arrow shows the direction the skybox will rez. 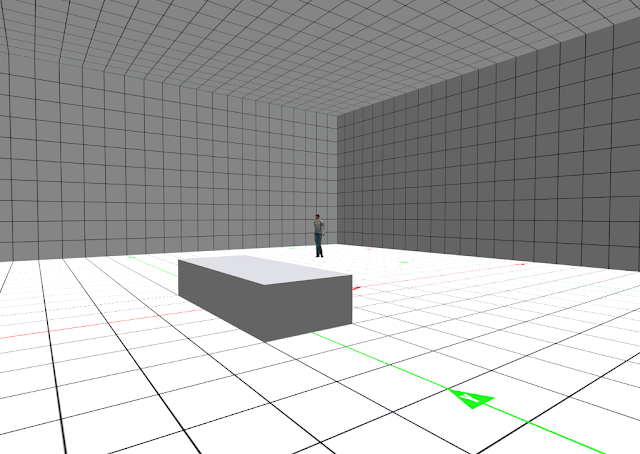 The skybox will rez in the direction of the arrow and a few metres behind it. The rezzer will of course be inside the skybox when it is rezzed. 2/ Note: The grid guide of the sky box is aligned to the X-Y axis, so if you rotate the rezzer box this alignment will be broken. 4/ Now choose the height from the following menu, You can also set your own height by selecting ‘OWN’ from the menu and typing your chosen height in main chat. 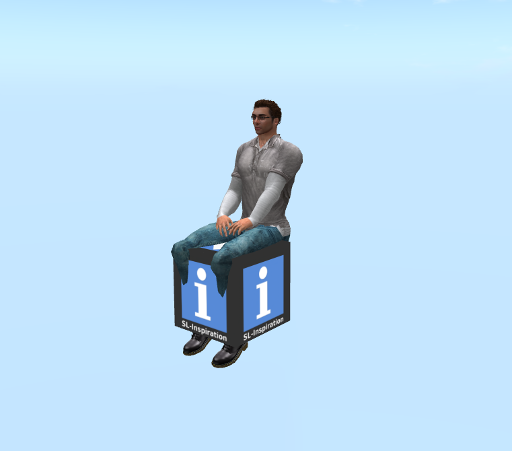 5/ You’ll now find yourself sat on the rezzer box at your chosen height (not the most dignified look, but it gets you there). 6/ Click ‘REZ’ to rez the sky box and stand. 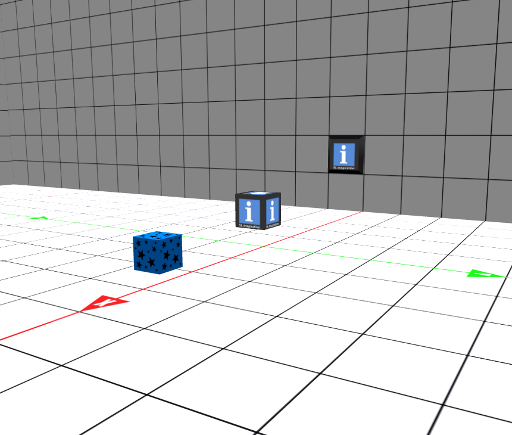 If the position of the box is going to be permanent you can click ‘DONE’ from the menu which will remove all scripts. Otherwise you can leave the rez box as it is. If the skybox's position is going to be permanent, don't forget to set a Landmark so you can teleport to it. 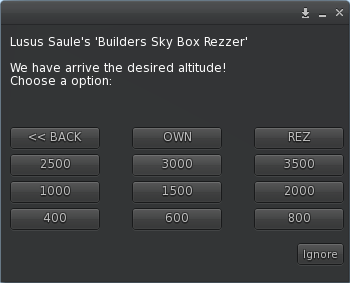 To remove the sky box, sit on the rezzer again and click it for the menu to appear. Now select ‘DELETE’. To return to the ground select ‘HEIGHT’ then select your own height of around 30m. Anything less than that and the rez box may end up half buried in the ground. Once at ground level stand from the box and delete it (you’ll have a copy of it in your inventory). 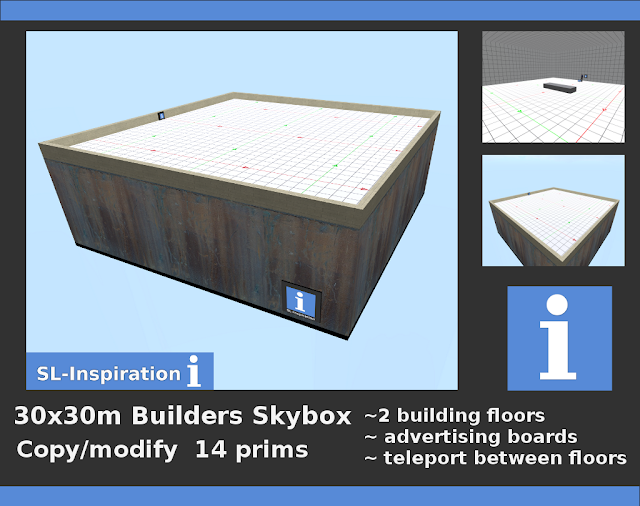 If you are going to leave the Builders Skybox permanently rezzed on your land you will probably want to configure the teleporters so you can use both the inside of the box as well as the roof space. A useful hint before you start is to make sure your chosen co-ordinates aren't too close to the edge of the Builders Skybox, so you won't accidentally teleport outside of the box. 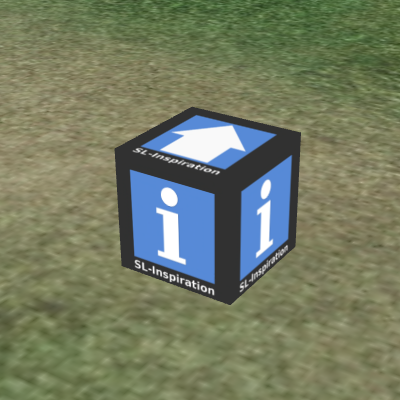 1/ Place the location finder that came with the Builders Skybox, where you want to land when you teleport to the inside of the skybox. Click the location finder and you will see in main chat the co-ordinates of the box. 3/ Use your camera to view the teleporter on the roof. Right click on it and select edit. Under the contents tab find the configuration notecard and double click it to open it. 5/ Right click on the location finder, select 'Edit' and move the box to the roof. Leave edit mode and click the location finder box. The co-ordinates for teleporting to the roof will be shown in main chat. 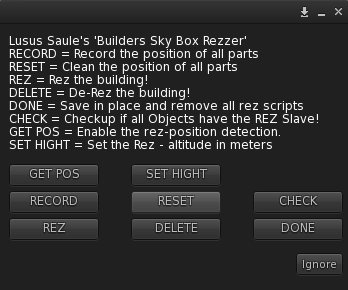 6/ Copy and paste these co-ordinates to the configuration notecard of the teleporter inside the Builders Skybox. 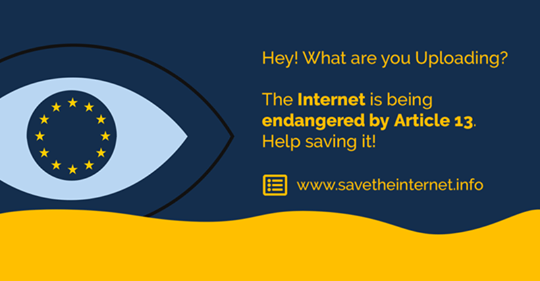 Click 'Save'. Your teleporters are now ready to use. 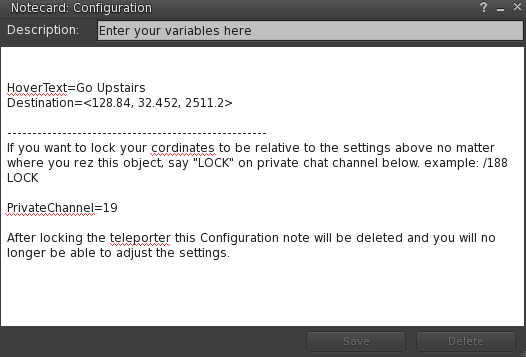 If you want to, you can say '/12 LOCK' to lock the co-ordinates into the teleporters. This means they cannot be changed, (an extra pair of teleporters are provided in case you lock the scripts and later change your mind). On the outside of the Builders Skybox are a couple of ad boards. To use them, simply drag an image texture onto the front of each one. Then replace the notecard inside of each ad board with your own notecard. Now your Skybox acts as free advertising for you. Whenever anyone clicks on the ad boards they will recieve your notecard. (It has to be said that if your skybox is rezzed at height not too many people will get to see the ad boards but they are there on the principal that all advertising counts. Thats all there is to setting up your Builders Skybox. I hope you enjoy this item and find it very useful. As always, feel free to contact me if you have any further questions relating to this item.